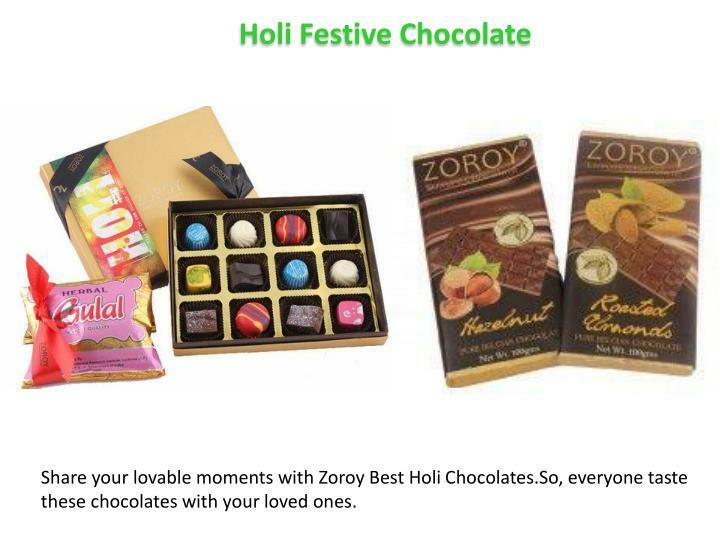 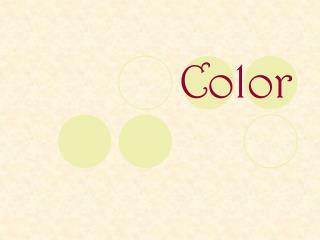 Share your lovable moments with Zoroy Best Holi Chocolates.So, everyone taste these chocolates with your loved ones. 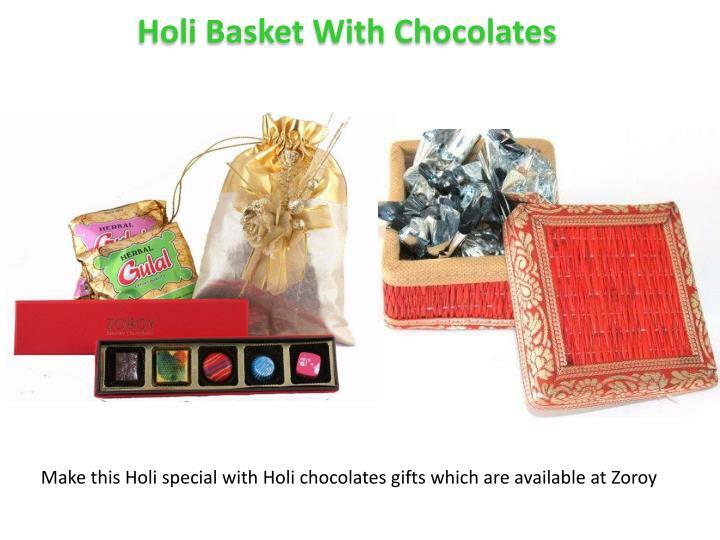 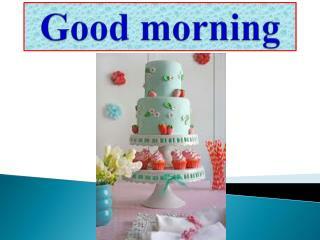 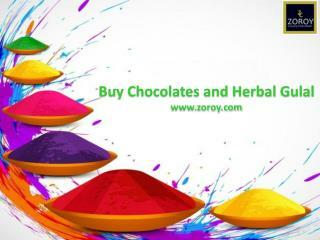 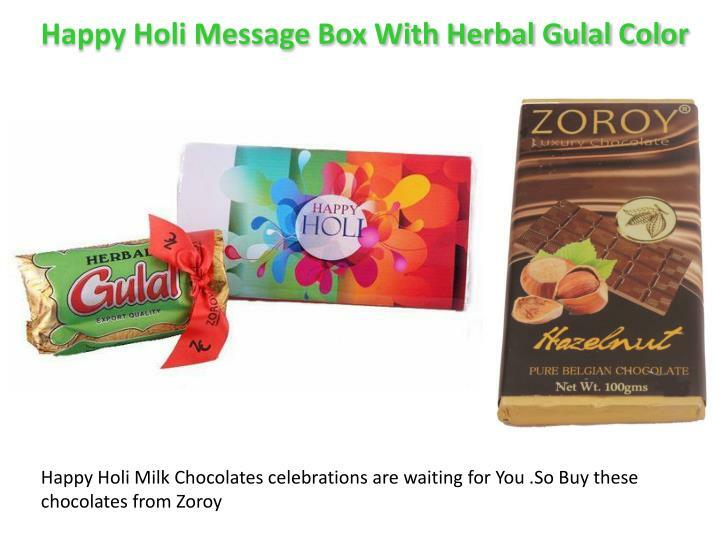 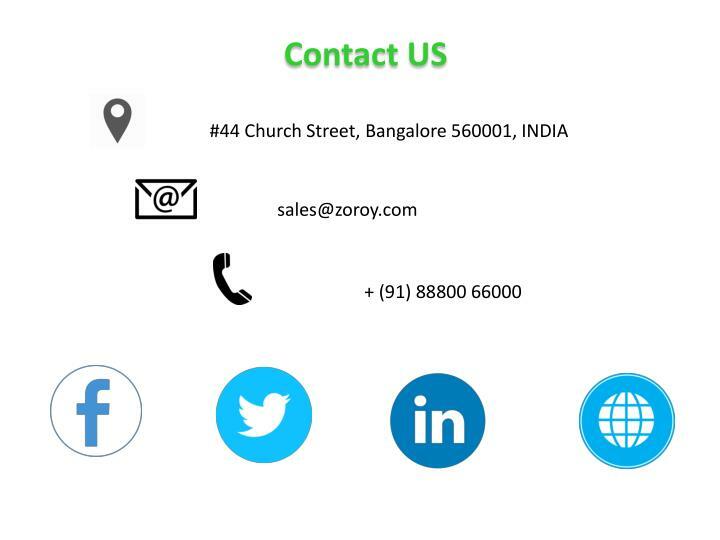 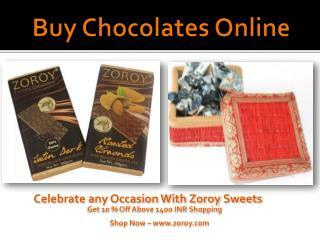 In this festive season, Zoroy brings a beautiful Chocolates gift basket for Holi. 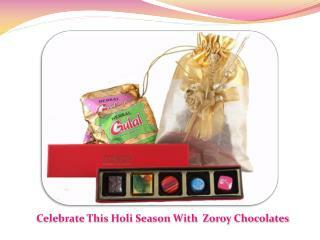 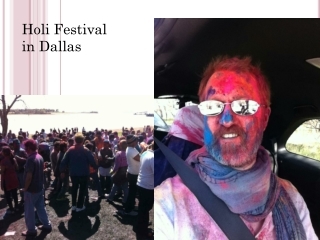 So celebrate this Holi by giving and taking chocolates with you love.